AUGUSTA - Twila Nora Kaska, 90, died peacefully Nov. 5, 2018 at her daughter’s home in Clinton surrounded by her family. She was born March 28, 1928 in Wapakoneta, Ohio, the daughter of Otto Keller and Dora Lousie (Mosler) Winemiller. Twila was a woman of deep faith, a charter member of the Lutheran Church of the Resurrection in Waterville. She loved to play golf, bowl, and do crafts with the Lutheran Womens Missionary League. 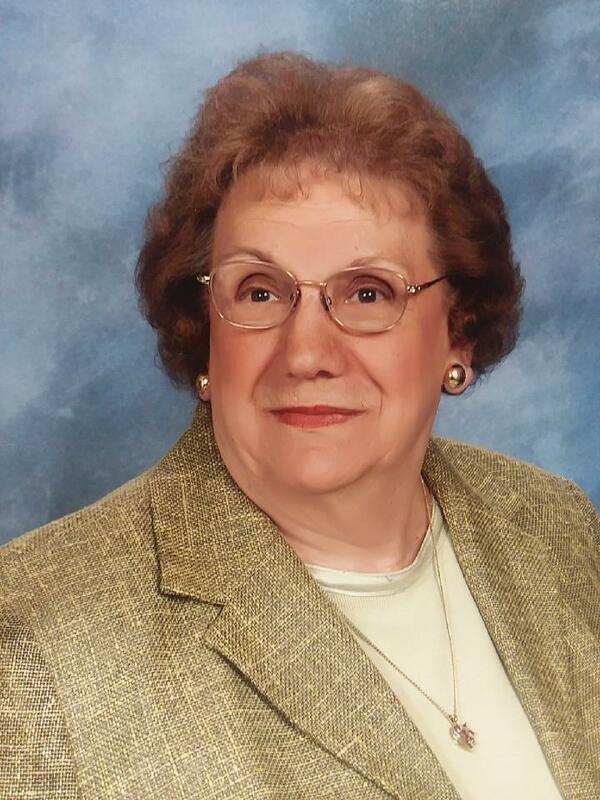 She was a dedicated office manager for the Ware-Butler Lumber stores in the area until her retirement June 4, 1993. Elaine, Donna and family want to thank the Northern Light Home Care and hospice staff for all the care and support they gave their mother during her later years. Twila is survived by two daughters, Elaine Kaska Burnham and husband Donald of Clinton, Donna Kaska Goodhue and husband William of Palm Coast, Florida; six grandchildren, George Goodwin, Jr, Annette Steward, Robert Burnham, Melissa Carr, Aaron Gorneau, Timothy Goodhue; 11 great grandchildren, Myles Goodwin, Masyn Goodwin, Dalton Steward, Jacob Steward, Benjamin Burnham, Emily Burnham, Stephanie Clark, Samantha Carr, Sarah Carr, Avery Gorneau, Abigail Goodhue; and 1 great great grandson, Conor Love. She was predeceased by siblings, Clarence Winemiller, Beulah Bland, Nevin Winemiller, Ogreta Bambaur. 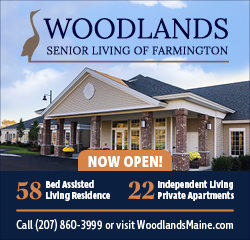 A memorial service will be held Saturday, Nov. 10 at 1 p.m. at the Lutheran Church of the Resurrection, 36 Cool Street, Waterville, ME 04901 with Pastor Paul Nielsen officiating and assisted by Pastor Ted Evertsen . Refreshments will follow the service at the church. In lieu of flowers, friends may make donations in Twila’s memory to Northern Light Home Care and Hospice at 325 C Kennedy Memorial Dr Waterville 04901, or the Lutheran Church of Resurrection at 36 Cool Street Waterville, Maine 04901.